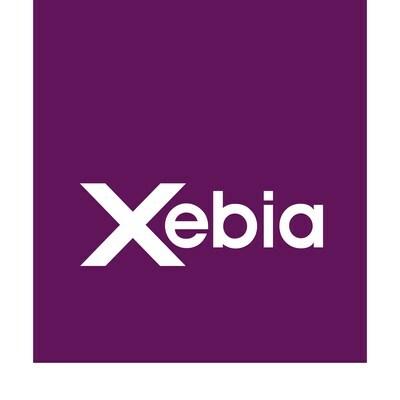 Xebia has built a predictive fitness model and logistics operations management tool made available on an opt-in basis for the athletes participating in Special Olympics World Games Abu Dhabi 2019. The event, held on a global scale, is unique - it champions social inclusion for people with intellectual disabilities and empowers them through sports. The collaboration was an outcome of Xebia's long-term association with the Abu Dhabi government. Xebia worked with the Local Organizing Committee for Special Olympics World Games Abu Dhabi 2019 to develop a predictive analytics tool with special functionalities and features, providing a seamless way to retrieve data while assisting attendees, athletes and the entire event through data analysis. Athletes Monitoring & Safety: The opt-in platform made available to all delegates at the Games included live location of athletes in different venues, their heart rate, tracking illness or injury. Consequently, the tool will help in drawing parallels between the data gathered and the winning rate of those sportspersons. Strategic: The tool allows the user to gather social media impressions, volunteers' participation, youth engagement, viewers' attendance and their feedback. The tool can perform Sentiment Analysis of the live and raw data-thereby, giving an insight into the real experience of the audience. Operational Efficiency: From managing fleet operations like tracking fleet location, drivers, number of trips completed and rejected, distance travelled, drivers' ratings to handling transportation such as information on bus check-ins, assigned bus numbers to respective delegates, delegates' entry and exit and number of absentees-the tool facilitates the process of managing and manoeuvring operations with exceptional efficiency and finesse. Pre-event: Statistical analysis of registered athletes, volunteers, staff allocation, flight arrivals and fleet information prior to the start of the event.